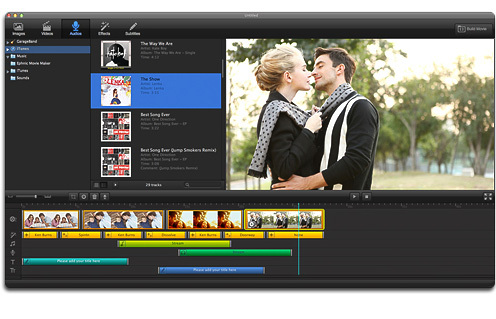 Get Movie Maker for Mac to make home movies. 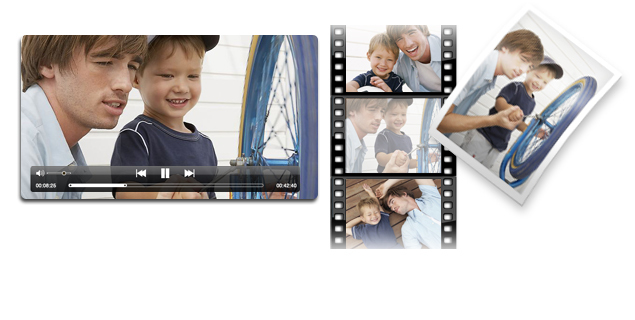 Ephnic Movie Maker for Mac makes it easy to turn your photos & videos into your personalized home movies. You provide the photos, videos and background music, while we have the magic to help you make hollywood-style home movies. Drag and drop to add and edit your videos/photos/music. Apply transitions & themes to your photos/videos automatically. Easily trim the background music to match your home movies. Choose from nearly 50 subtitles to add multiple subtitles for home movies. 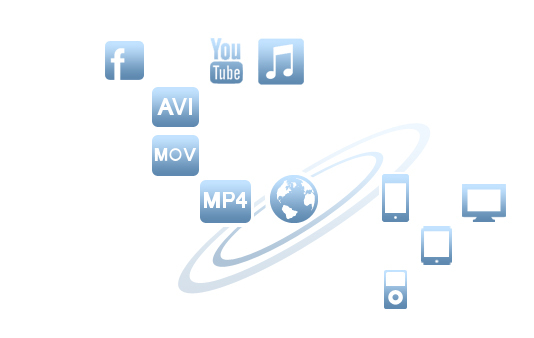 Publish your home movies and share on YouTube & Facebook directly. System Requirement: Mac OS 10.9 or later. 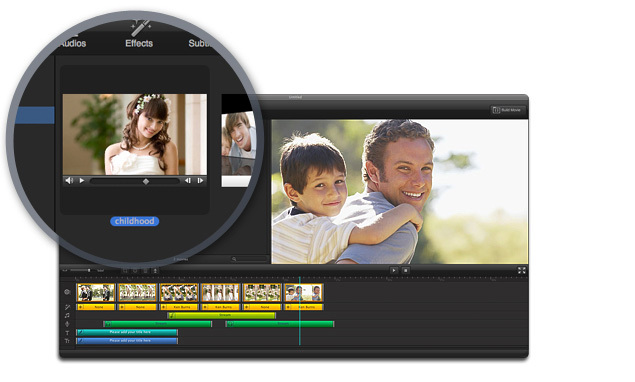 Why choose Ephnic Movie Maker for Mac? Ephnic Movie Maker for Mac is the best movie making software giving you the easiest way to make home movies with as many photos, videos and songs as you want. It's easy to drag and drop your videos to make movies with Ephnic Movie Maker for Mac. Just in a few clicks, you'll be on your way to a stunning home movie. Ephnic Movie Maker for Mac's wizard and instant effects make getting started a piece of cake. In a few clicks, gather up your photos & edit your videos to make awesome home movies. It’s that easy and YOU can look like a Pro using Ephnic Movie Maker for Mac! Select your photos, videos, and effects. Edit videos, preview, then save. Share online with the world in a click. Personalize with Background Music, Transition & Theme Effect, Captions. is the best movie maker on mac for beginners turning those fun memories into a single movie that can be easily shared and played on many devices. Preserve your most precious moments in home movies for watching over and over again. with various stylish themes and more. Just click to preview an effect and drag-n-drop to apply to any slide in your home movies. You'll get fun and creative effects in an instant!